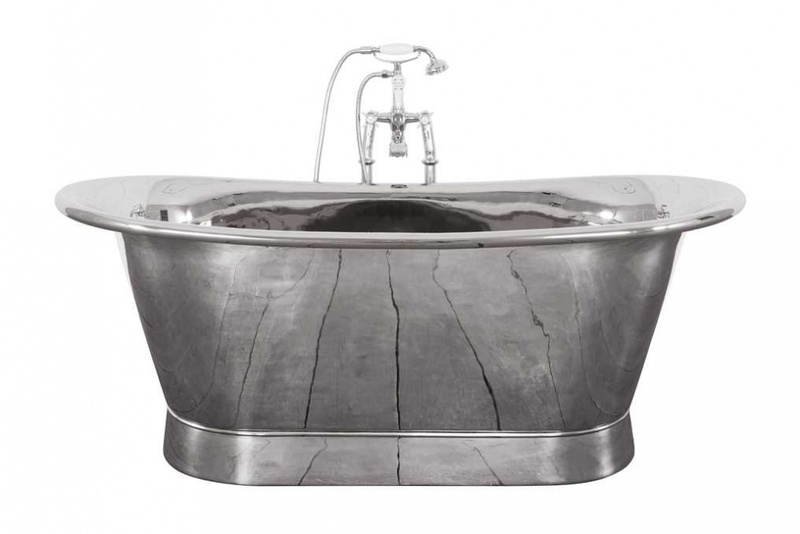 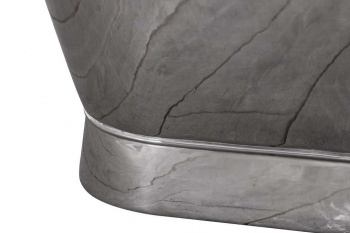 Our fantastic nickel baths are stunning and create a real talking point in your bathroom. 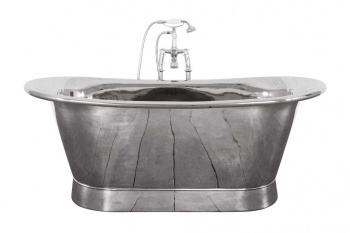 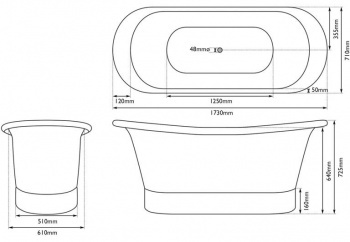 Our Normandy nickel baths are supplied without tap holes and are generally used with free standing or wall mounted taps. 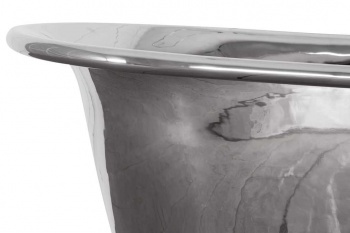 Made entirely from high gauge copper and plated in nickel inside and out, it is then highly polished giving each bath a unique hand finished look.